The Plantronics Voyager Legend CS is a high end Bluetooth headset system for use both in the office and while on the move. 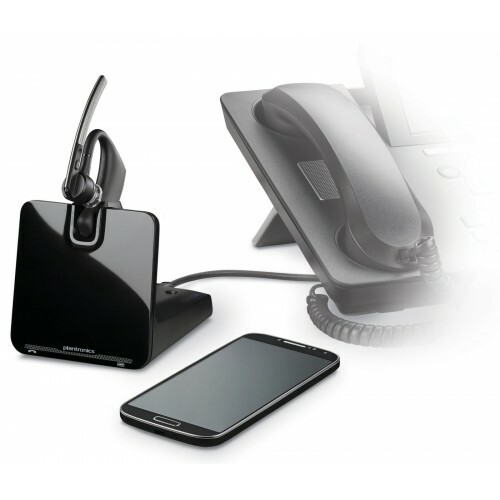 This bundle ships with the APS­11 hook switch cable for remote deskphone control. 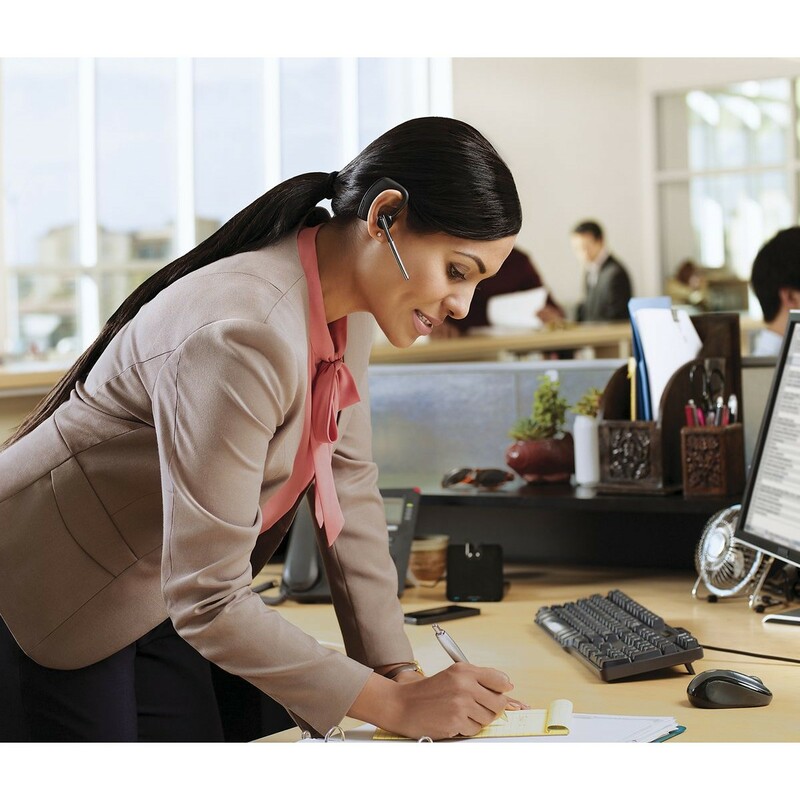 With noise cancellation and wideband audio support, the Plantronics Voyager Legend helps to create a professional calling environment no matter where the user is located. The battery provides up to 7 hours of talk time. 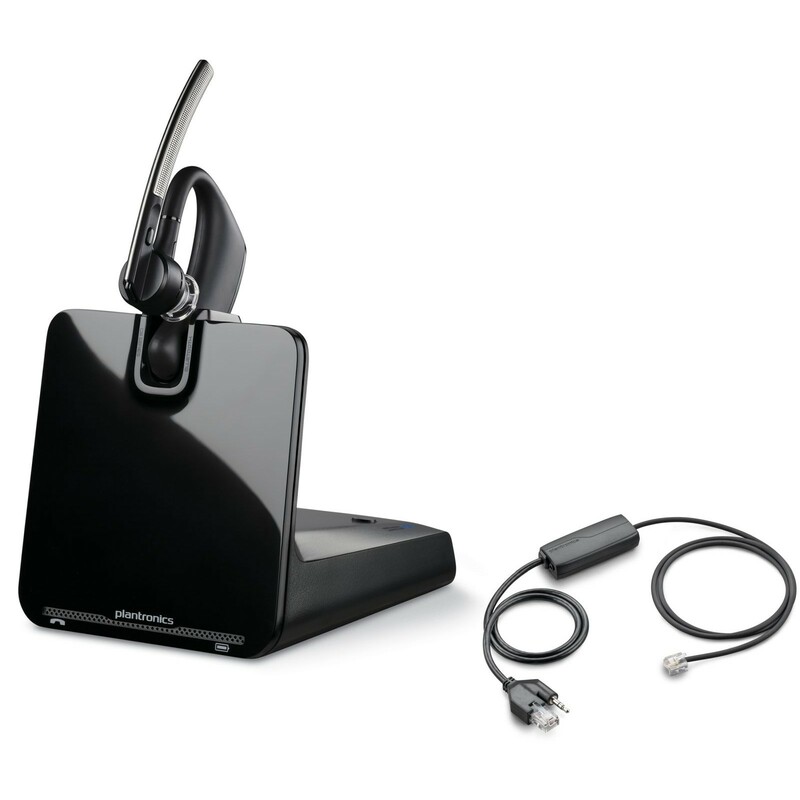 The Plantronics Voyager Legend and adapter is ideal for professional users on the move.